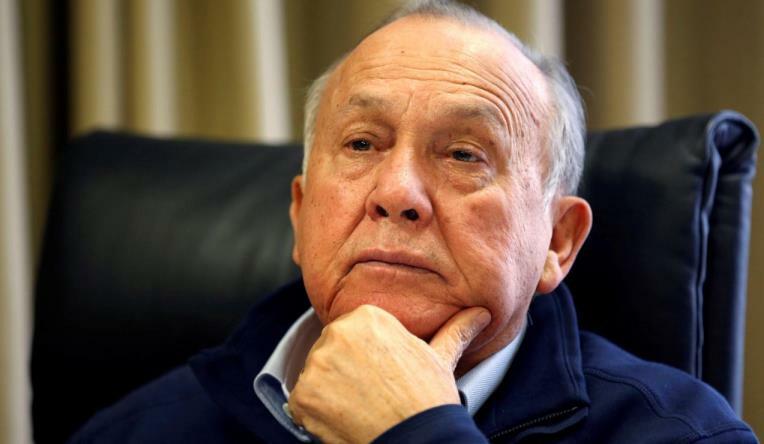 Former Steinhoff chairperson and top shareholder, Christo Wiese, says he is open to negotiations over his R59 billion claim against the scandal-hit company. Wiese says the company does not have that kind of money and the only way forward is for all the stakeholders to sit around the table and reconstruct the company. He said on Friday that an independent report had found it had overstated profits over several years in billions of accounting fraud involving a small group of top executives and outsiders. The post Steinhoff’s Wiese open to negotiations over R59 bln claim appeared first on SABC News – Breaking news, special reports, world, business, sport coverage of all South African current events. Africa's news leader..
NEXT POST Next post: What is it about gin that has inspired a trend?